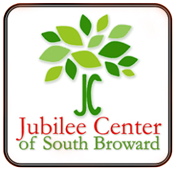 Jubilee Center is a daily soup kitchen and counseling center, located in Hollywood. Their goal is to provide meals to the hungry and social services to the neediest in the community, as well as clothing, food and emergency aid. 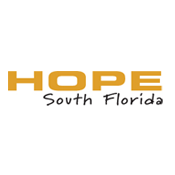 HOPE/Shepherd Way provides temporary and emergency housing for mothers and their kids who are homeless and in distress through their Faith in Action Program. They offer transportation and other support services needed to assist these families to regain independence. 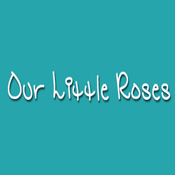 Our Little Roses Ministries works to rescue and transform the lives of homeless girls and has expanded to encompass several interrelated ministries within the larger community. These extended ministries include health and dental clinics, a housing project for poor single mothers with a literacy program, a community bilingual school, retreat center, Jubilee Center for justice issues, a bed and breakfast hostel and hospitality house. This ministry is located in San Pedro Sula, Honduras. 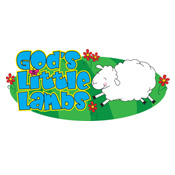 God's Little Lambs is a Christian nursery and pre-school right here in Broward County. They are dedicated to homeless and low-income families, with sponsorship from various Churches and organizations in the Ft. Lauderdale area. St Benedict's has been providing an arts and crafts program for them for the past 13 years. Through your generous donations and God's help, we hope to continue this service. The Marafiki Global AIDS Ministry’s Mission is to provide food, shelter, medical care, education, a safe Christian living environment and loving support to children worldwide who have been orphaned by HIV/AIDS. 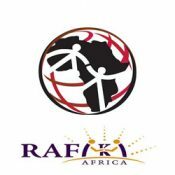 The Rafiki Orphanage currently houses 75 children and provides educational assistance. 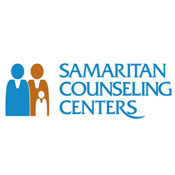 The Samaritan Counseling Centers provide spiritually-sensitive, professional and affordable mental health counseling and consultation services. They are committed to healing the mind and spirit. They are located in Churches in our area and fees are on a sliding scale. 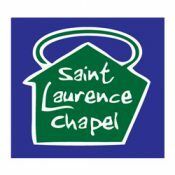 Saint Laurence Chapel is a shelter for the homeless located in Pompano Beach. It is a day shelter, providing breakfast and lunch; showers, computer access, ID cards; nurse on duty; food stamps and movies. They also provide canned goods and clothing to help the homeless. serving Broward County. Celebrating 44 years of keeping families safe, our mission is to stop domestic violence abuse for everyone through intervention, education, and advocacy. 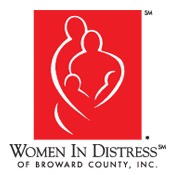 We strive to accomplish this mission by offering services that include 24-hour crisis intervention through our hotline and emergency shelter, counseling, and support for victims and their children at various locations throughout Broward County, as well as education and professional training on domestic violence and related topics. 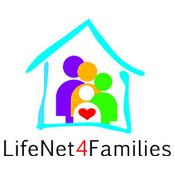 Life Net 4 Families is a care system for those in need in Broward County, providing necessary food and referrals. They also help maintain stability by providing access to showers, an on-site nurse, job readiness preparation and mail service. 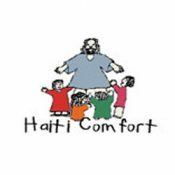 Haiti Comfort House is an orphanage in Haiti for Children who have AIDS and have been abandoned. It is run by Ray and Trisha Comfort, of our parish. We support them with donations of money and supplies that are needed to provide a loving home for these children. 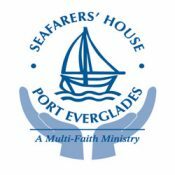 Seafarers’ House at Port Everglades, USA is open every day of the year as a safe, friendly place where mariners can connect to their families, relax, ask questions about the community, and get emergency help if needed. St. Benedict’s collects calling cards; provides donations for their shoebox Christmas and Valentine’s Day lunch. 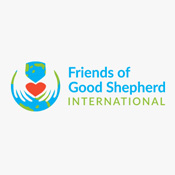 Friends of the Good Shepherd Mission is to provide financial physical and moral support to educational and healthcare needs of the disadvantaged of Western Jamaica.